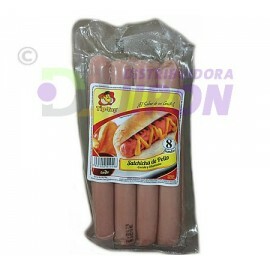 Hot Dogs/Salchichas Hay 15 productos. Gwaltney Hot Dogs C/Queso. 16 oz. Gwaltney Hot Dogs C/Queso. 16 oz. Gwaltney Hot Dogs. 12 oz. 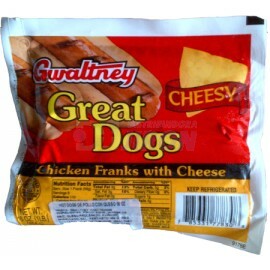 Gwaltney Hot Dogs. 12 oz. Gwaltney Hot Dogs. 16 oz. 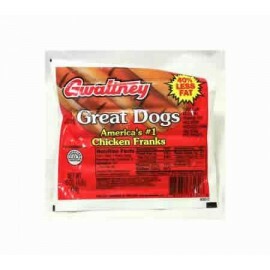 Gwaltney Hot Dogs. 16 oz. Salchicha Cainsa. 400 gr. Salchicha Cainsa. 400 gr. 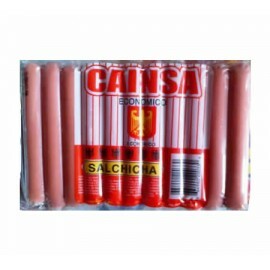 Salchicha Economica Cainsa. 200 gr. 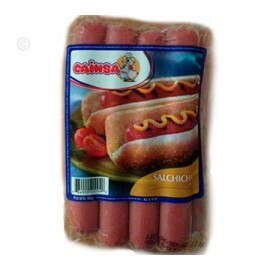 Salchicha Economica Cainsa. 200 gr. 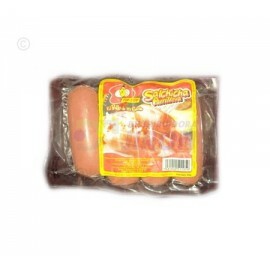 Salchicha Economica Delmor. 170 gr. 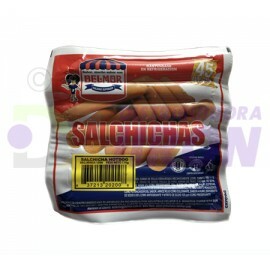 Salchicha Economica Delmor. 170 gr. Salchicha Hot Dog Jumbo. 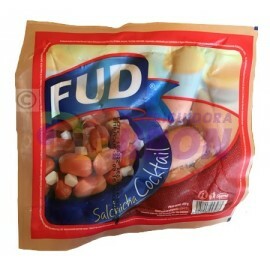 Fud. 1 Kg. 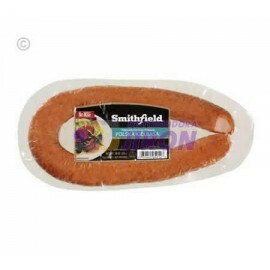 Salchicha Hot Dog Jumbo. Fud. 1 Kg. Salchichas Parilleras Tip Top. 4 uni. 360 gr. Salchichas Parilleras Tip Top. 4 uni. 360 gr. Salchicha Cocktail. FUD. 460 gr. Salchicha Cocktail. 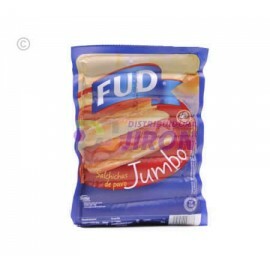 FUD. 460 gr. Salchicha de Pollo Jumbo. Tip Top. 730 gr. Salchicha de Pollo Jumbo. Tip Top. 730 gr. 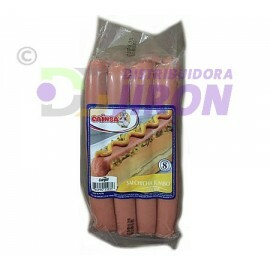 Salchicha Jumbo Cainsa. 730 gr. Salchicha Jumbo Cainsa. 730 gr.